2 YRS Yangdong Co., Ltd.
h &le;1.83g/kw. h &le;1.63g/kw. h &le;1.63g/kw. 3. With ISO9001certification 4. Spare parts are easy to get from worldwide market with much cheaper price 5. Coupled with all kinds of brand engine & alternator. 2. Service quality assurance: Our sale staffs are all experience and professional,we can provide the most proper system design and optimized equipment for the customers. 5.Q: What are your payment terms9 A: 30% deposit and balance T/T against copy of Bill of Lading or L/C at sight. A small efficiency loss is also avoided compared to two-stroke non-direct-injection gasoline engines since unburned fuel is not present at valve overlap and therefore no fuel goes directly from the intake/injection to the exhaust. 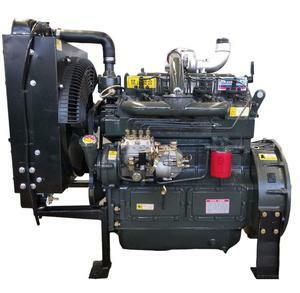 Low-speed diesel engines (as used in ships and other applications where overall engine weight is relatively unimportant) can have a thermal efficiency that exceeds 50%. Injector Piston kit Connecting rod Main bearing Cylinder liner Turbocharger Our company cylinder liner, piston, piston ring, engine valve, engine bearing, oil nozzle, oil seal, oil pump, fuel pump, water pump, turbocharger, and so on our products have exported many countrys . , our company Wuhan Jinkang Power Engineering Co. Shipped from any ports in China according to your request. & Service Wuhan Jinkang Power Engineering Co.
4. after sending, we will track the products for you once every two days, until you get the products. Q1. What is your terms of packing9 A: Generally, we pack our goods in wooden case . Q5. Can you produce according to the samples9 A: Yes, we can produce by your samples or technical drawings. 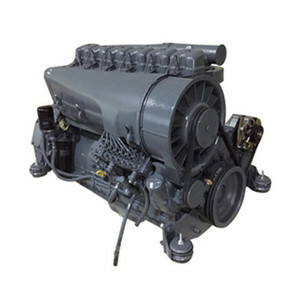 Alibaba.com offers 56,703 4 cylinder diesel engine products. About 44% of these are machinery engines, 7% are engine assembly, and 1% are other auto parts. 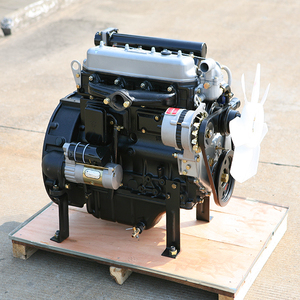 A wide variety of 4 cylinder diesel engine options are available to you, such as 4 stroke, 2 stroke. You can also choose from water-cooled, air-cooled. As well as from electric start, kick start. 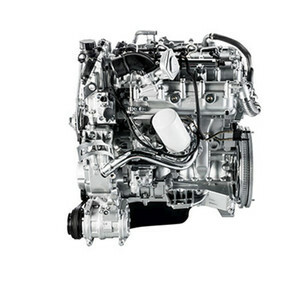 And whether 4 cylinder diesel engine is multi-cylinder, or single cylinder. 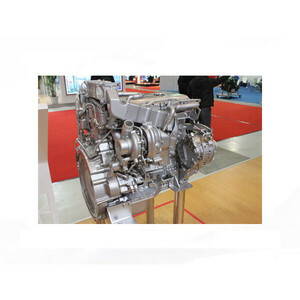 There are 56,703 4 cylinder diesel engine suppliers, mainly located in Asia. 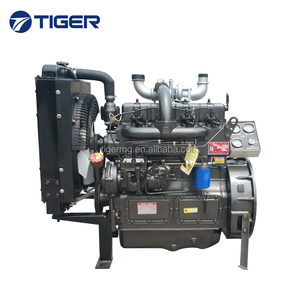 The top supplying country is China (Mainland), which supply 100% of 4 cylinder diesel engine respectively. 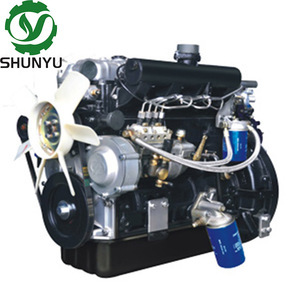  cylinder diesel engine products are most popular in Africa, Mid East, and Southeast Asia. You can ensure product safety by selecting from certified suppliers, including 13,186 with ISO9001, 7,664 with Other, and 684 with ISO/TS16949 certification.